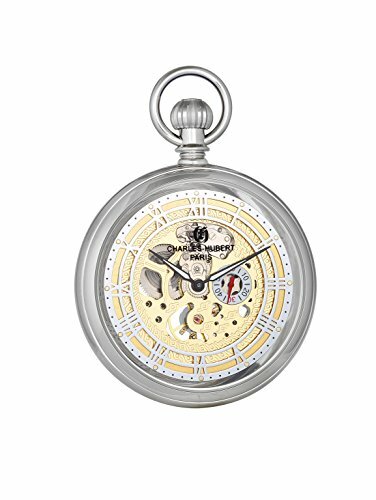 Charles-Hubert, Paris 'Classic Collection' Mechanical Hand Wind Brass Pocket Watch (Model: DWA018) by Charles-Hubert, Paris at SCRHI. MPN: DWA018. Hurry! Limited time offer. Offer valid only while supplies last.